Fremont, Neb. 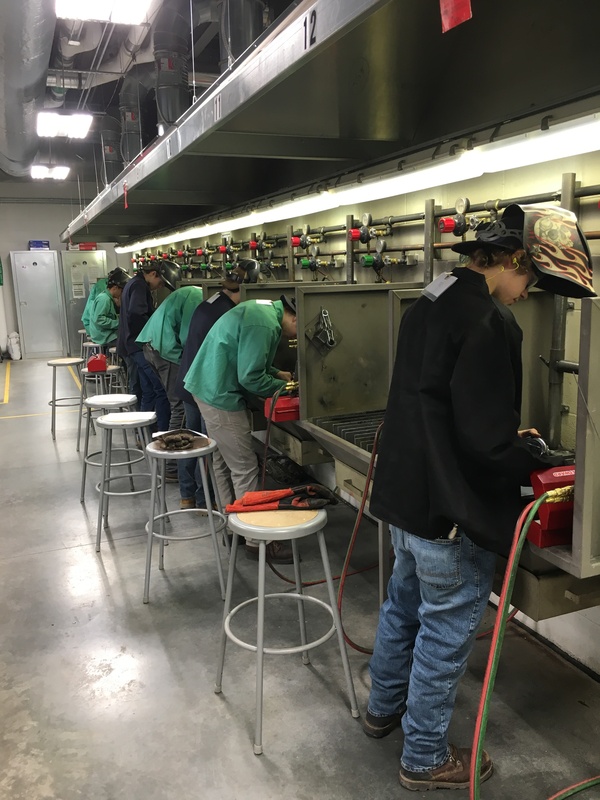 – (Feb. 11, 2019) Eight Fremont High School SkillsUSA welding students recently competed in the Inaugural Metro Omaha Trades Invitational at the Fort Omaha Campus. 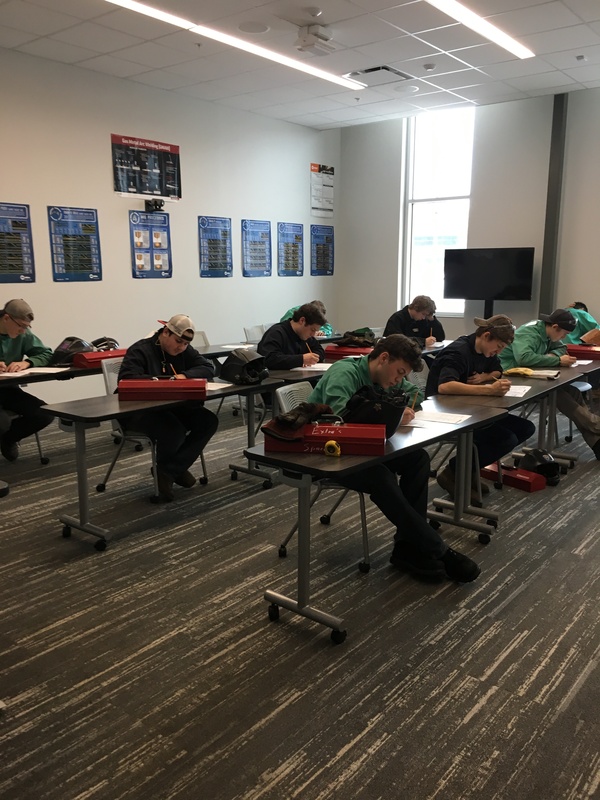 The competition was held on Saturday, February 2 and consisted of written and physical tests for students in Gas Metal Arc Welding, Shielded Metal Arc Welding, and Oxyfuel Cutting to demonstrate their mastery of the subject. Fremont represented well by placing three of the top five welders and five of the top ten. Ivan Esparza, Austyn Gard and Quentin Cisler finished in the top 10.